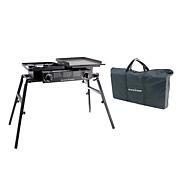 You have the griddle, you have the skills, now all you need are the right tools to get you cooking in short order. 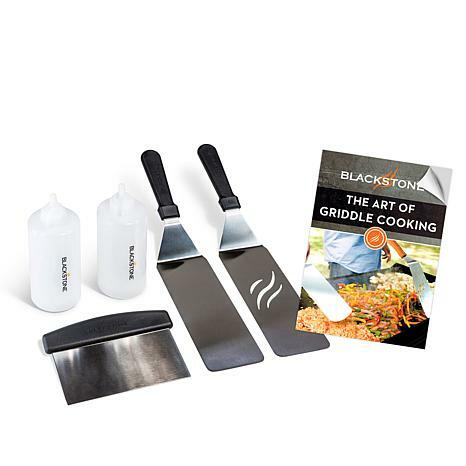 Blackstone assembled the essentials for you in this awesome griddle accessories tool kit. With two metal spatulas, a scraping and chopping tool and two liquid dispensers, this kit has everything you need to toss stir fry, flip pancakes and much more. 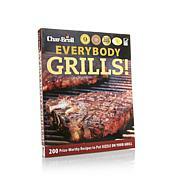 Plus, it comes with a recipe sampler booklet to get you cooking culinary creations right away! these accessories are a must if you own the griddle. I really like this set I purchased. I use it sometime a few times weekly. I feel like a professional when I'm on my griddle using these.. LOL I really like the squirt bottles.. they help out a lot when cleaning the griddle.. I would recommend to any griddle owner. a very good quality, so nice and easy to use. love it! We use these with our Blackstone Griddle and we love them!!! 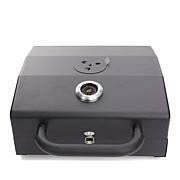 We purchased this along with the Blackstone Tailgater and Grill Accessory. Love these items. Very easy to clean and works great with the Blackstone Tailgater.